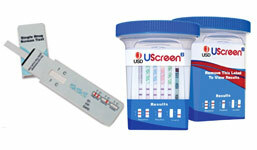 The heart of any drug testing system is the digital analyzer. 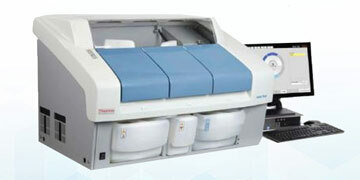 At DTPM, we offer state-of-the-art equipment, including high-end LCMS Confirmation Analyzers. 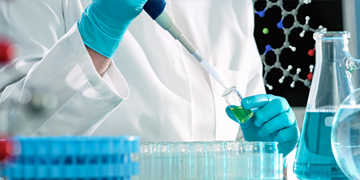 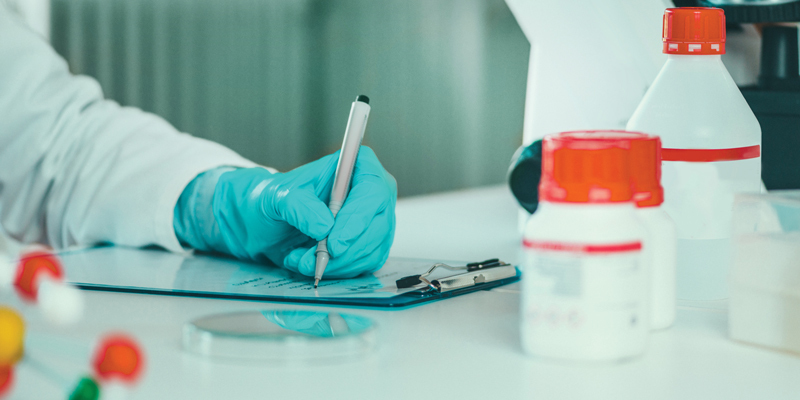 Our services include setup, training, and support, as well as assisting your lab in achieving all necessary compliance and accreditations. 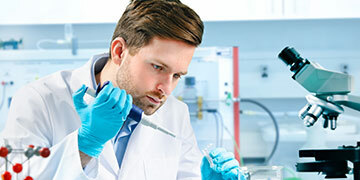 Our focus is complete laboratory setup and management. 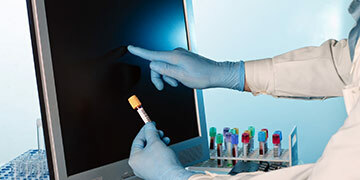 It’s you lab, but we equip it and assure that it runs profitably for your business. 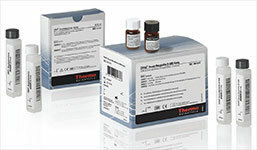 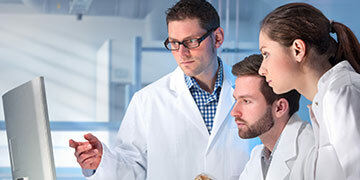 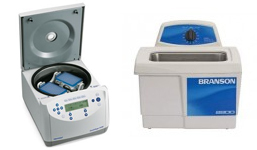 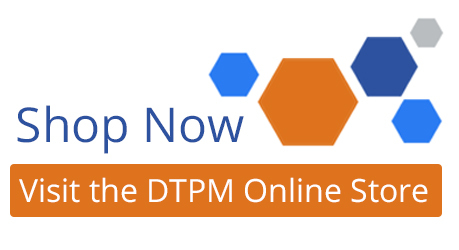 To purchase lab equipment for your laboratory, visit the DTPM Online Store.